Lauren Markham, author of The Far Away Brothers, recommends three timely books that have made a mark on her. For over a decade, Lauren Markham has worked in the fields of refugee resettlement and immigrant education. In her nonfiction book, The Far Away Brothers, she follows refugee twin brothers across the Rio Grande and the Texas desert, into the hands of immigration authorities, and eventually to their estranged older brother in Oakland, CA. 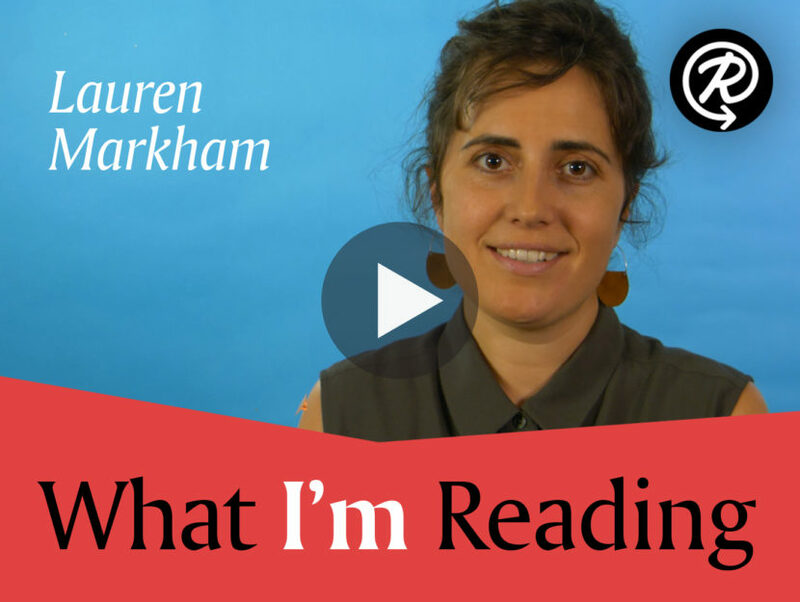 Lauren joined us to share three books she’s read recently that have made a mark on her as an author and a reporter living in our world today. The books cover timely and pressing issues in a stunning fashion, reminding us of the importance of reading and writing about difficult topics in troubled times. Watch the video below to learn more about the three books that have resonated with Lauren and countless others! LAUREN MARKHAM is a writer based in Berkeley, California, focusing on issues related to youth, migration, the environment, and her home state of California. 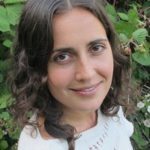 Her work has appeared in outlets such as Harper’s, The New Republic, Orion, The Guardian, the New York Times, and VQR, where she is a contributing editor.